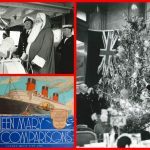 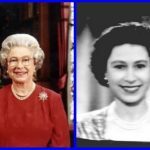 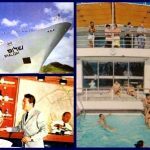 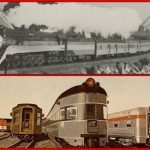 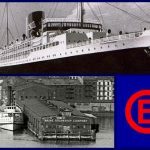 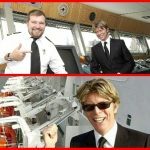 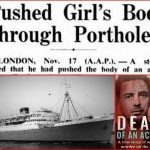 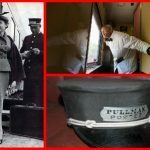 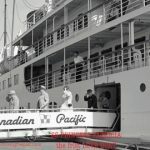 SS Princess Patricia – from Night Boat to the Love Boat. 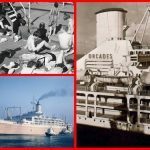 California here we come on the cruise-liner RMS Orcades from mid-century to 1972. 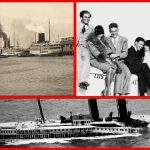 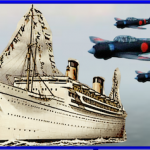 December 7th – Having missed Pearl Harbor, the SS Lurline races to California. 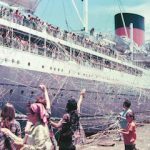 Whatever happened to Bon Voyage parties? 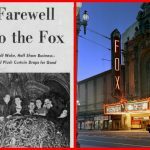 San Francisco’s fabulous Fox Theatre was a lesson in the city’s tenuous loyalty and devotion. 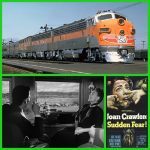 In the 1950s SUDDEN FEAR film star Joan Crawford heads to San Francisco on the famed California Zephyr.